This podcast features the debut of Lady Sophia de Venezia of Meridies, a recap of this year’s Gulf Wars, and an idea for discussion: courtesan “types”. Find out more about the marvelous gentle taking up the heavy task of managing our scripts and scheduling guests. 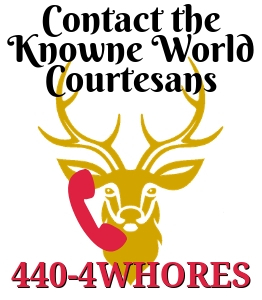 We cover the amazing things the Knowne World Courtesans did at this year’s Gulf Wars and our plans for the future. Then we move on to an interesting idea that Lady Sophia presents for discussion. Find out about the five types of courtesans she sees people taking on and how such an idea can be helpful while you’re figuring out who your courtesan persona is going to be.